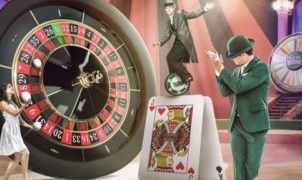 The growing popularity of live casinos obviously requires the continuous development of live casinos themselves as well as things like promotions, software and live dealers. Today, many online casinos already have a mobile website that can be easily accessed via your phone or tablet. This often is not less as the equivalent computer variant. In addition to the mobile websites, many online casinos are now also developing live casino apps. These can be downloaded from the website or through an application store. Some casinos also offer the ability to install a casino application on your desktop or laptop. This is even better developed in the case of EuroGrand Casino than the website itself. The fun of the availability of mobile gaming is that you can play with the same account on both mobile and tablet and desktop and laptop. Download the Eurogrand App & play with up to £1000 extra! The offer of casino games for your phone is very extensive and varied. Almost all known casino games can already be played through mobile applications, including Blackjack, Roulette, Video Slots, Scratch cards and Bingo. Most importantly, you have to have a fast and stable internet connection. Unfortunately, it is not yet possible to play all live games via your mobile phone or tablet. In addition to the general mobile applications, more specific applications are offered for, among others, only the live casino. EuroGrand is a good example of a Live Casino App provider. On the website you will find the link to the download! 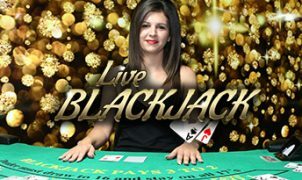 The offer is still somewhat limited and not all casinos still use the technology that mobile apps can link to the live stream of the real casino. A number of online casinos that already offer the opportunity to play live casino through a mobile application include 888 Casino, 777 Casino and LeoVegas Casino. How to download the mobile applications of these online casinos differs by casino. For example, at 888 Casino, it is possible to receive the link to the application in different ways. This can be done by scanning the QR code, sending an email or sending a text message. Some of these online casinos only offer a casino application for Apple and Android. Others have the requirement that you first create an online account before you can download the App. It is no longer necessary to load the mobile casino into the browser. From now on, just one click on your mobile screen is enough to open the application. This way you can play live casino immediately! The mobile applications are often of very high quality, often even higher than when you play it in the browser. 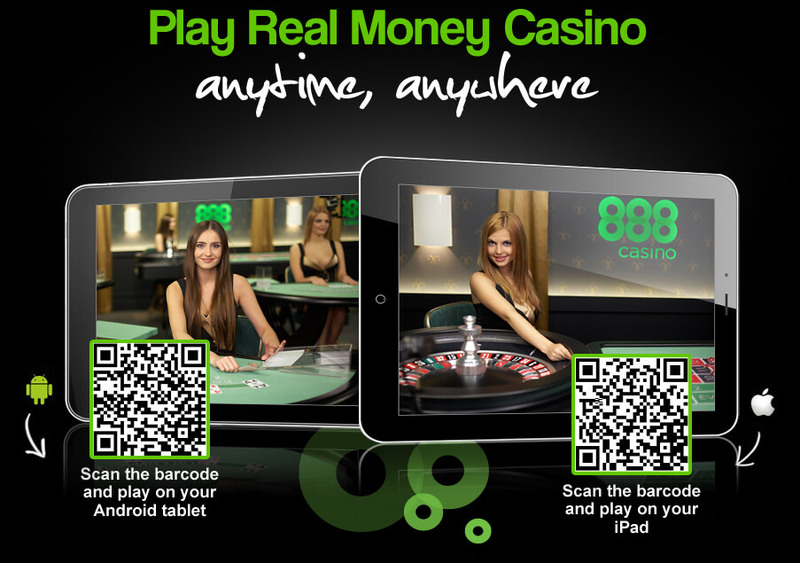 The real-time video stream of the real casino appears on your mobile device. It is no longer necessary to play from behind your laptop to have the same quality and experience. This ensures more flexibility to play. The thrill of the live casino, so, experience you now and whenever on your mobile device! To be sure of the security of a live casino application, it is of course important that you know that you are playing at a reliable online casino. You can assume that all online casinos on this website are reliable and that it is no problem to download applications from these casinos.